Happy birthday Gerry Marsden, 68 today. This is dedicated to the people of Canterbury, South Otago, Southland and any where else which has borne the brunt of nature’s tantrums. Pluviose – rainy, characterised by heavy rain. Royal Forest & Bird’s annual poll to find the country’s favourite bird is underway. The Pukeko is leading so far with 621 votes. Half Pie, campaign manager for kārearea, the New Zealand falcon, recorded an interview with Kakarapiti, a young male of the species. Voting closes on October 13th. From posture and political psychology in the Economist.. The ODT reckons Act is rearranging deck chairs on a political Titanic. The woman coming in to help bail out the party after David Garrett walked the plank is Hilary Calvert of Dunedin. Ms Calvert was a sole practice lawyer, specialising in property law, until recently. . .
. . . “I guess lawyers always find their way into Parliament partly because they care a lot about the structure of society and how it’s run and partly because they understand the laws and things a bit differently,” she told NZPA last month. She left law to get into something more community focused and had been thinking about what to do, Ms Calvert said. Parliament would be a good option — “that certainly counts as a serious community commitment”. It also counts as dedication to the cause because it’s probable that she’ll be disrupting her life for what could be a very short term position. Act’s chances of still being in parliament at all after the next election aren’t great and if the party survives it’s likely to have fewer than its current quote of five MPs. Last on doesn’t necessarily mean first off, but Ms Calvert has only a few months to earn a higher place on the list and that would mean leap frogging other MPs. Unless someone steps aside voluntarily that would mean even rougher seas for the party. 622 Prophet Muhammad completed his hijra from Mecca to Medina. 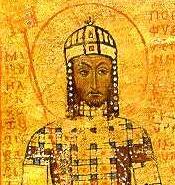 1180 Manuel I Komnenos, last Emperor of the Komnenian restoration died after which the Byzantine Empire slipped into terminal decline. 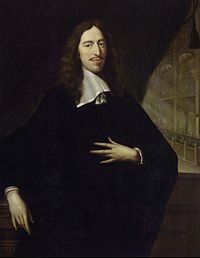 1625 Johan de Witt, Dutch politician, was born (d. 1672). 1645 Battle of Rowton Heath, Parliamentarian victory over a Royalist army commanded in person by King Charles. 1664 The Dutch Republic surrendered New Amsterdam to England. 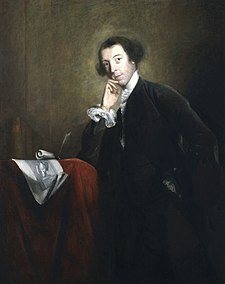 1717 Horace Walpole, British novelist and politician, was born (d. 1797). 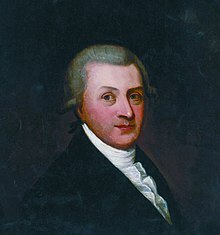 1725 Sir Arthur Guinness, Irish brewer, was born (d. 1803). 1841 The Sultan of Brunei ceded Sarawak to Britain. 1852 The first airship powered by (a steam) engine, created by Henri Giffard, travelled 17 miles (27 km) from Paris to Trappes. 1869 “Black Friday“: Gold prices plummetted after Ulysses S. Grant ordered the Treasury to sell large quantities of gold after Jay Gould and James Fisk plotted to control the market. 1877 Battle of Shiroyama, decisive victory of the Imperial Japanese Army over the Satsuma Rebellion. 1890 The Church of Jesus Christ of Latter-day Saints officially renounced polygamy. 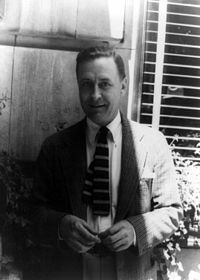 1896 F. Scott Fitzgerald, American novelist, was born (d. 1940). 1905 Lionel Terry killed Joe Kum Yung to draw attention to his crusade to rid New Zealand of Chinese people. 1906 U.S. President Theodore Roosevelt proclaimed Devils Tower in Wyoming as the nation’s first National Monument. 1914 Sir John Kerr, 18th Governor-General of Australia, was born (d. 1991). 1935 Earl Bascom and Weldon Bascom produced the first rodeo ever held outdoors under electric lights at Columbia, Mississippi. 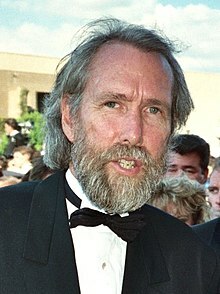 1936 Jim Henson, American puppeteer, was born (d. 1990). 1941 Linda McCartney, American singer, fashion designer and photographer, was born (d. 1998). 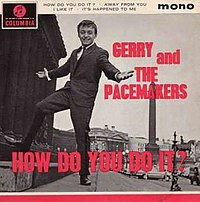 1942 Gerry Marsden, English singer (Gerry & The Pacemakers), was born. 1946 Cathay Pacific Airways was founded in Hong Kong. 1947 The Majestic 12 committee was allegedly established by secret executive order of President Harry Truman. 1948 The Honda Motor Company was founded. 1950 Forest fires blacked out the sun over portions of Canada and New England. A Blue moon (in the astronomical sense) was seen as far away as Europe. 1957 Camp Nou, the largest stadium in Europe, was opened in Barcelona. 1957 President Dwight D. Eisenhower sent 101st Airborne Division troops to Little Rock, Arkansas, to enforce desegregation. 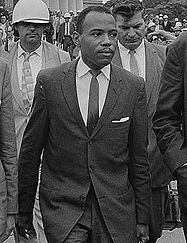 1962 United States court of appeals ordered the University of Mississippi to admit James Meredith. 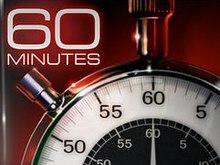 1968 60 Minutes debuted on CBS. 1973 Guinea-Bissau declared its independence from Portugal. 1979 Compu-Serve launched the first consumer internet service, which features the first public electronic mail service. 1990 Periodic Great White Spot observed on Saturn. 1994 National League for Democracy was formed by Aung San Suu Kyi and various others to help fight against dictatorship in Myanmar. 2005 Hurricane Rita made landfall in the United States, devastating Beaumont, Texas and portions of southwestern Louisiana. 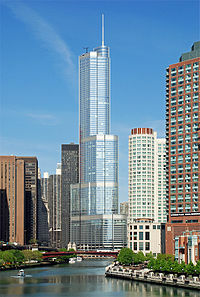 2008 The Trump International Hotel and Tower in Chicago was topped off at 1,389 feet (423 m), at the time becoming the world’s highest residence above ground-level. 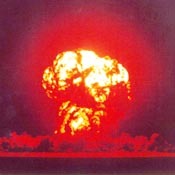 You are currently browsing the Homepaddock blog archives for the day Friday, September 24th, 2010.